By completing the form below, faculty may schedule our media materials for specific lecture dates. Requests should be submitted as far in advance as possible of the date(s) needed. We can’t guarantee the item will be available for the date(s) requested. All media requests are by a first come first serve basis. The instructor or GA/TA must be present to check out the media item(s). Please allow 3-5 business days for your request to be processed. You will receive a confirmation email of your request. 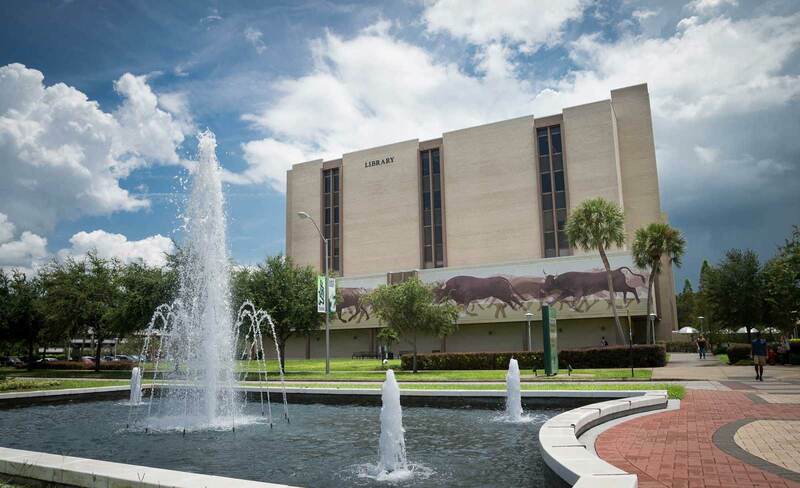 Please note that this form is for media materials belonging to the USF Tampa Library only. If you have any questions or concerns, please feel free to contact the Reserves Department via email at Course Reserves or by phone at (813) 974-4182.